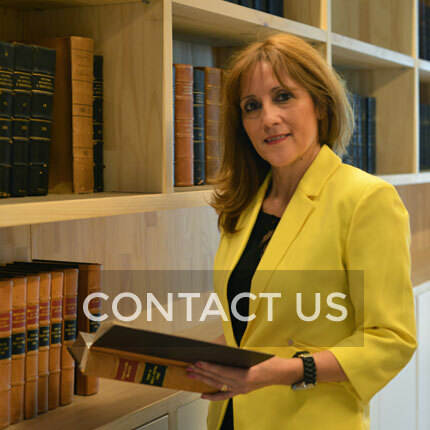 Eluchans Abogados dates back to 1914, when Carlos Urenda Trigo founded the law firm called Estudio Urenda in Valparaíso. In time, his sons Carlos and Beltrán, and his son in law, Edmundo Eluchans Malherbe, joined the firm, which was later known as Estudio Urenda y Eluchans. Many years after his death, the partners split the firm on two occasions. In 1976, this led to the creation of Eluchans y Cía, presently Eluchans Abogados. The original founder of Eluchans Abogados, Edmundo Eluchans Malherbe, obtained his law degree on January 6, 1949. 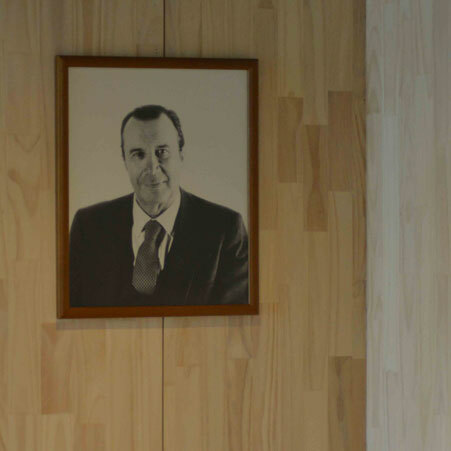 During his long and distinguished career, he held important public offices, as a Member of Parliament and Ambassador of Chile to the United Nations. He was a full professor of Civil and Constitutional Law, and first a member and later the President of the Chilean Electoral Court. He worked relentlessly as legal advisor and served in the Board of many investment, financial, industrial and mining companies. 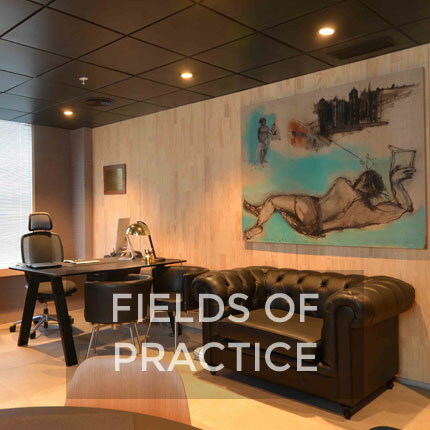 In his professional practice, Edmundo Eluchans outstood as a dependable, diligent and responsible legal advisor, with a notable knowledge of the law, added to the brilliant, wise and profound style of his writings and speeches. This tradition of professional excellence so firmly rooted by our founder has been faithfully continued along the years by the members of Eluchans. Several of the most important national businessmen and foreign companies are among our clients, with which we have built professional relationships that have been maintained for decades, several of them uninterrupted. 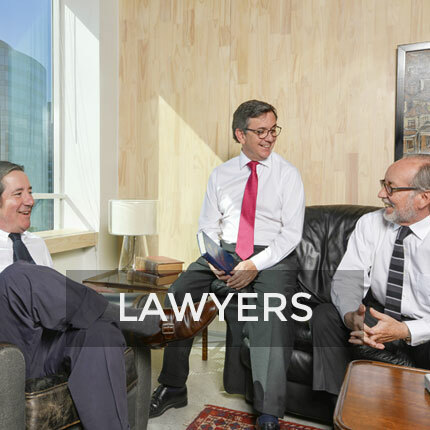 Our gradual and steady growth of recent years, which lately led us to move our offices in downtown Santiago to the borough of Las Condes, also in Santiago, has not changed our permanent focus on providing legal services of excellence to all our clients, people and companies alike. Most of our lawyers have studied and worked abroad. Added to our alliances with law firms in Latin America, the United States, Asia and Europa, this enables us to provide legal services worldwide.